La Faito cableway it is a bifune plant to go and come that connects Mount Faito with the municipality of Castellammare di Stabia and is managed by the EAV, the Autonomous Body of Volturno. It was opened for the first time in the 1952 and its function has always been predominantly of type tourist. 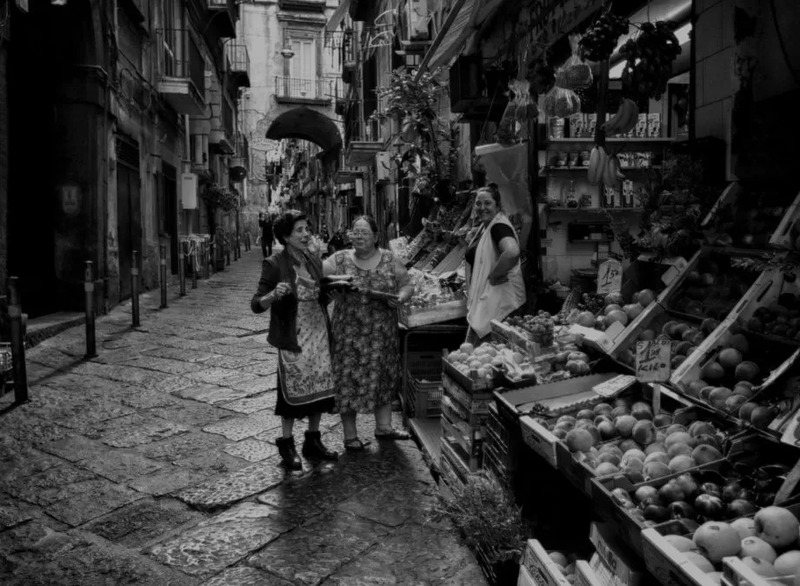 Excellent from a strategic point of view as it is very close to the Naples-Sorrento line of the Circumvesuviana. After closing the 1988, followed by a reopening in the 1990 and one new closure in the 2012, the Faito cableway has reopened to the public the 4 May 2016, after major maintenance and redevelopment work. It can carry 35 people simultaneously and employs 8 minutes to travel the route. It will be active up to 11 November 2018, for the moment. The cable car is located near the Castellammare della Circumvesuviana stop. By car: take the A3 highway and take the Castellammare di Stabia exit. Continue on the 145 SS and take the exit towards Vico Equense. At this point, take Via Raffaele Bosco / SS269 and Via Faito towards Via della Funivia. On the train: get to the Garibaldi station in Naples and from there take the Sorrento-Naples line of the Circumvesuviana. Get off at the Castellammare stop and take the cable car. 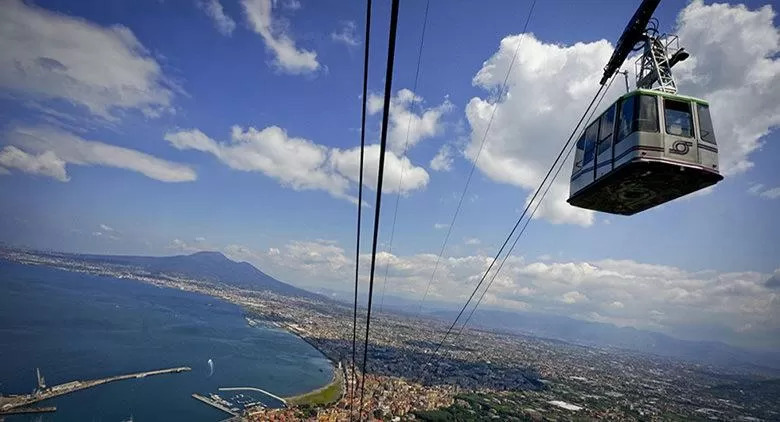 The Faito cableway is a bifune system to go and come that connects Mount Faito with the town of Castellammare di Stabia and is managed by the EAV, the Autonomous Body of Volturno.